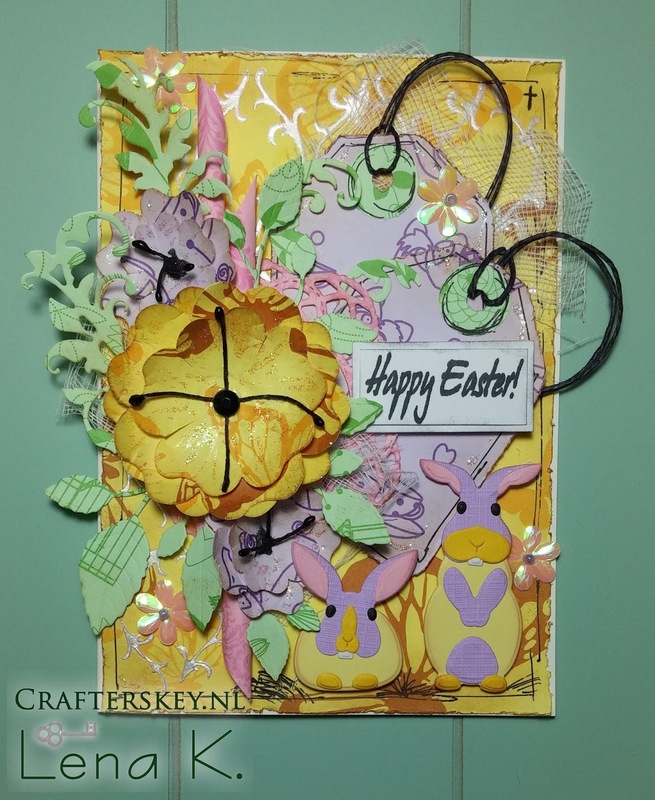 This card won the Easter Challenge @ "Fab 'n' Funky" Challenges! 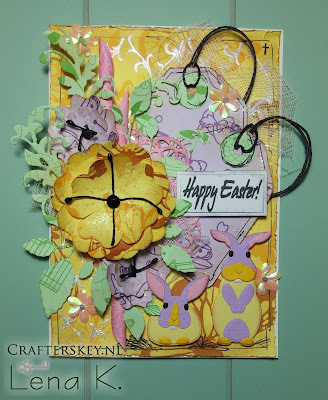 Recently, I've purchased this new Joy!Crafts 6002/1023 set of dies and I think it makes the most adorable bunnies! 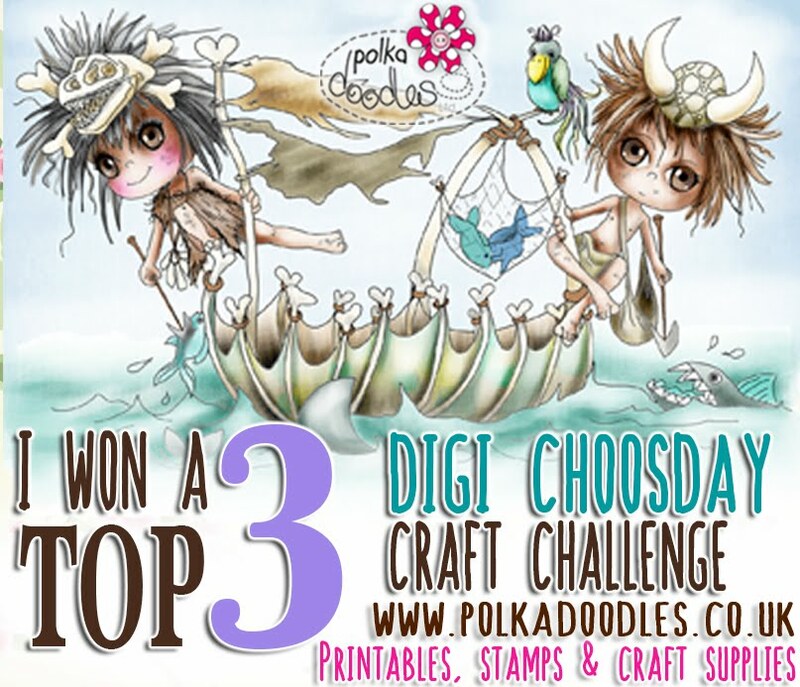 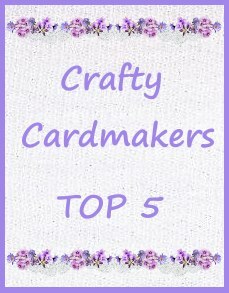 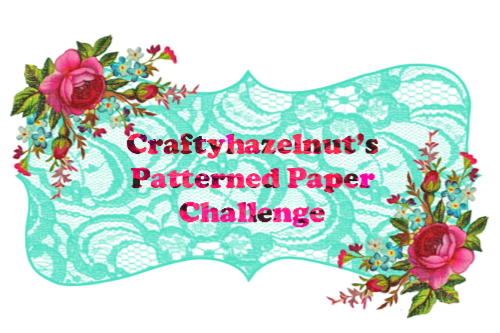 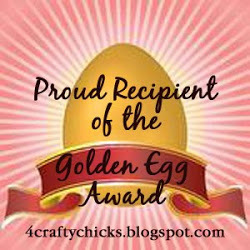 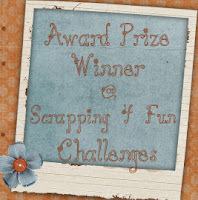 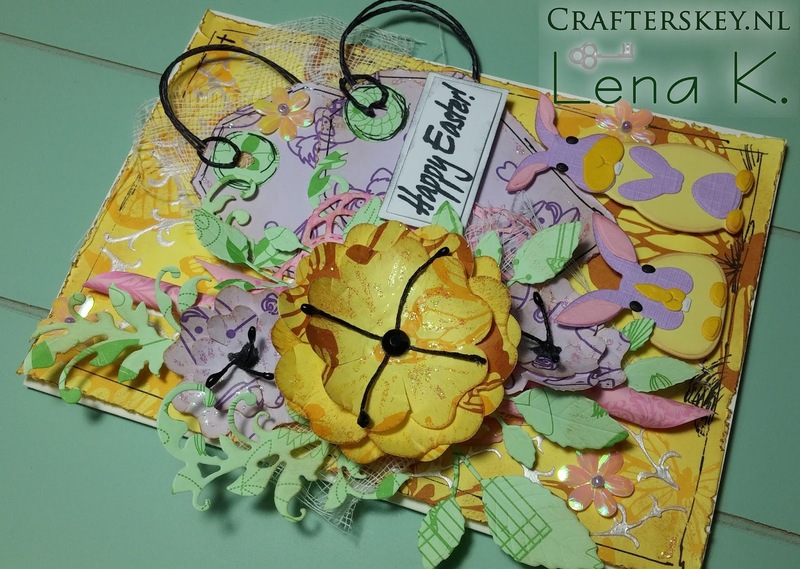 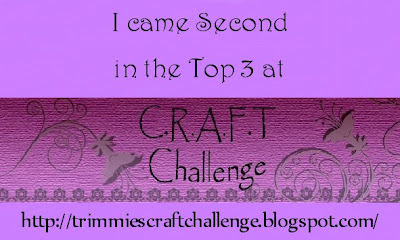 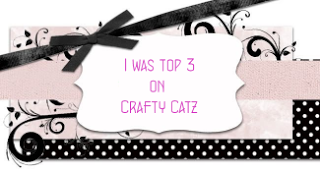 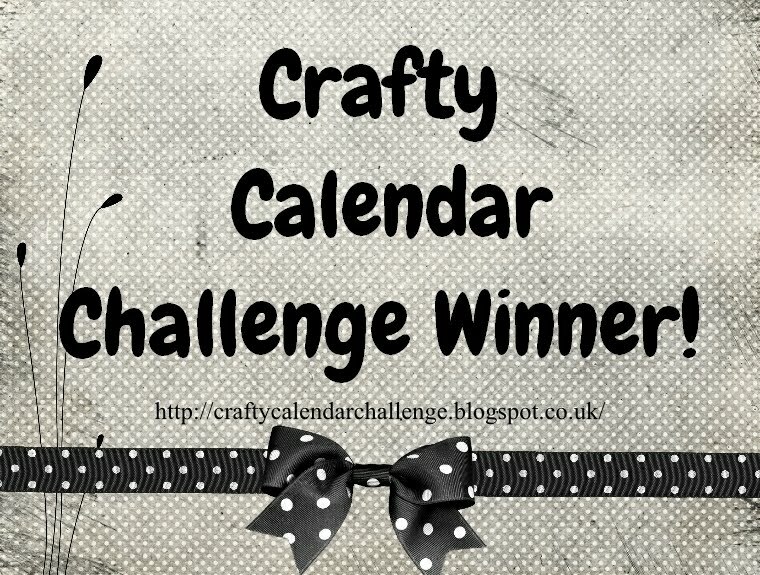 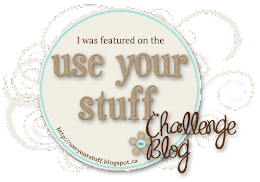 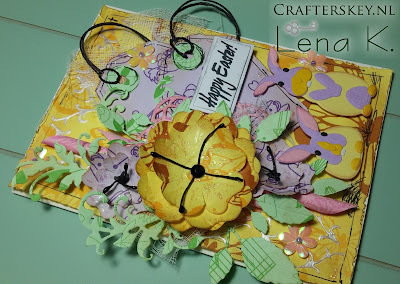 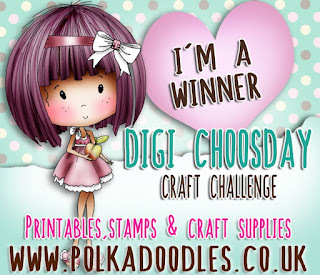 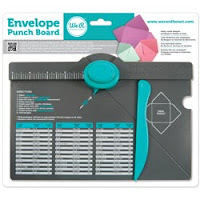 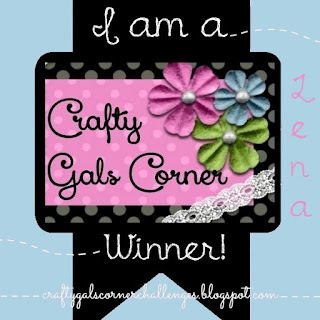 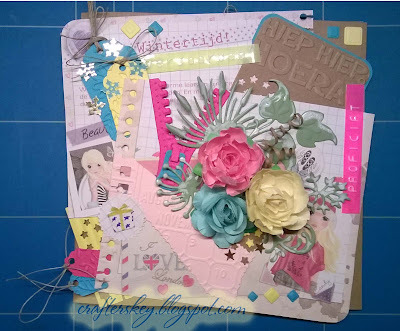 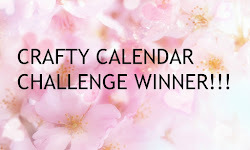 ~Jo's Scrap Shack~: FFC #227 Always Anything goes with LBBS!